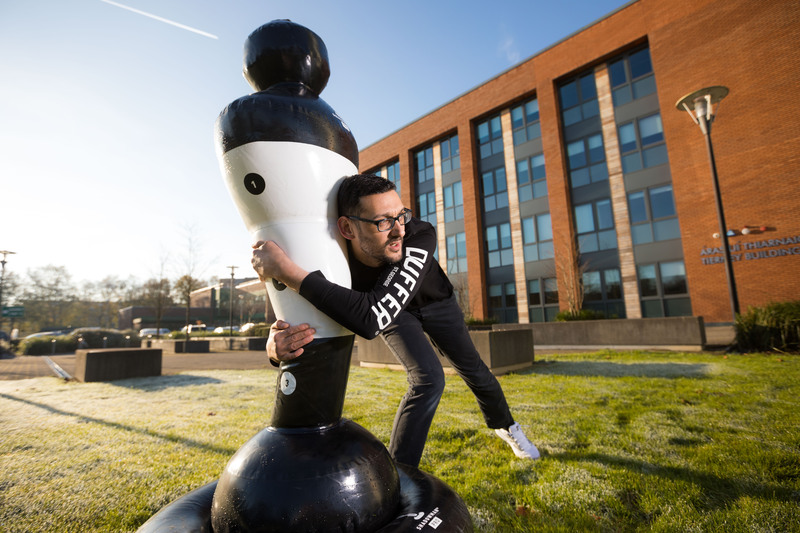 The Startup Mania Enterprise programme provides support to start-up companies as they progress from business idea stage to commercialisation. Startup Mania is a series of customised workshops designed to support our Nexus members and the startup community in their development path. 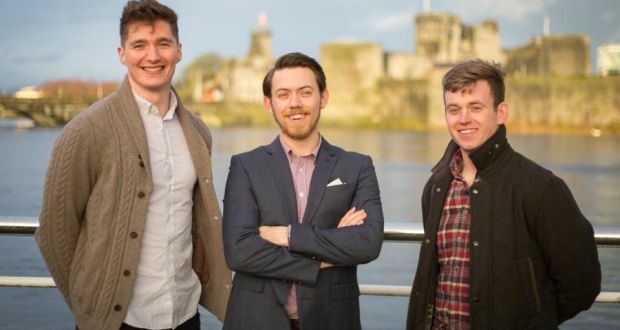 Cala Medical limited, formed in February 2017, is a spin out from the University of Limerick . 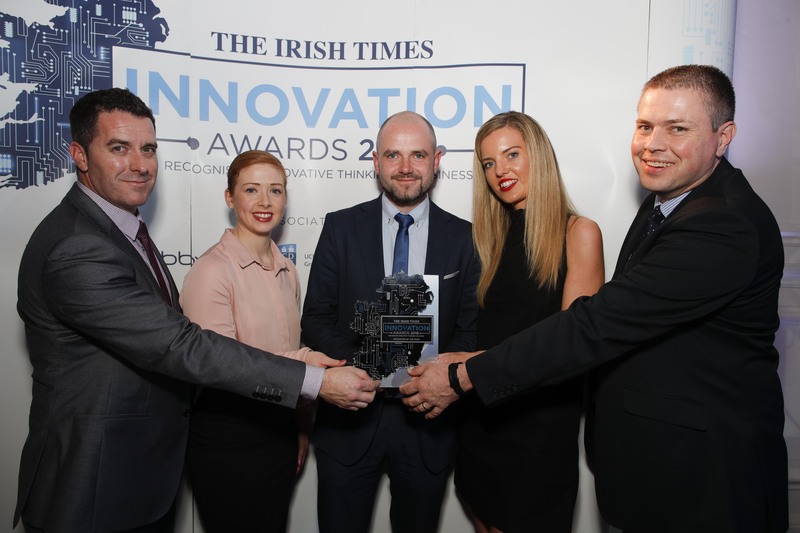 The company have designed and patented a unique device containing a specific immobilized enzyme which treats the excessive inflammatory response in the blood of sepsis patients. 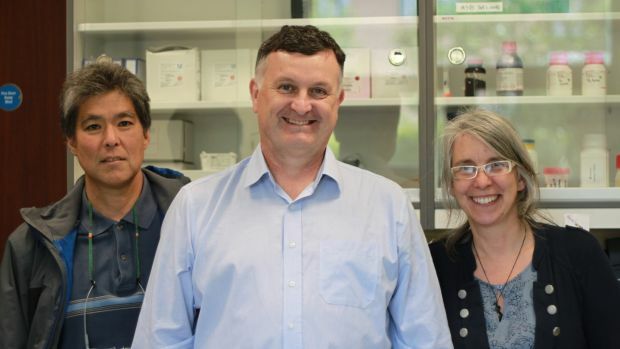 The treatment could dramatically cut the death rate from sepsis which is a highly prevalent and often fatal illness requiring intensive medical care. JumpAgrade focuses specifically on teaching students how to do better in exams while building their competence and confidence around exam technique. Development on JumpAgrade started two years ago when the founders met at a Google start-up event. 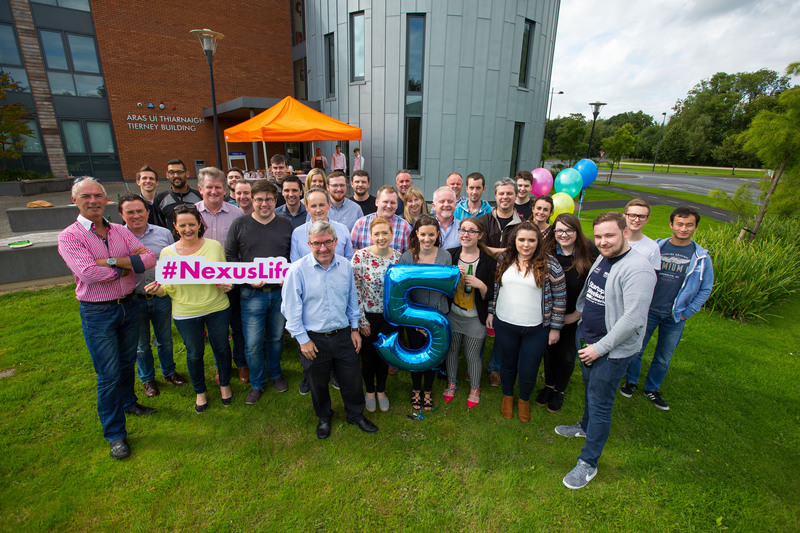 The company has recently participated in the Enterprise Ireland-backed New Frontiers programme run at the Synergy Centre at Tallaght IT and is now based at the Nexus innovation centre at the University of Limerick. 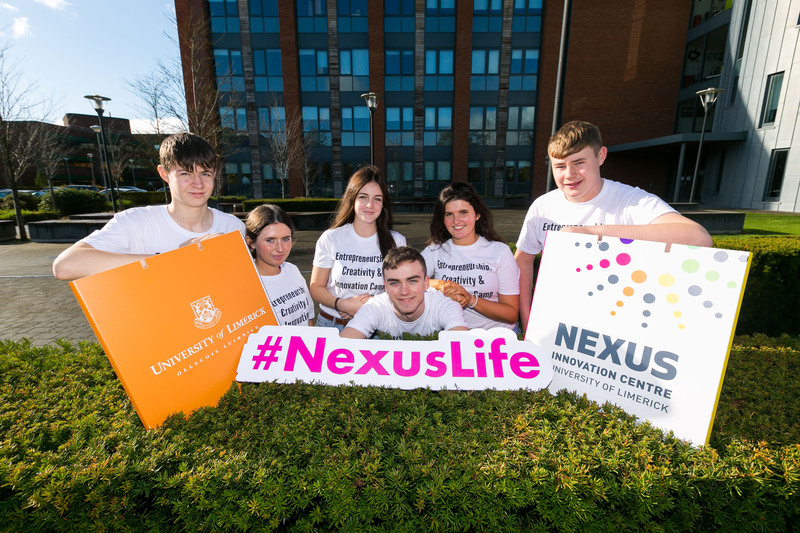 Nexus is a purpose-built Innovation Centre at the heart of the University of Limerick. 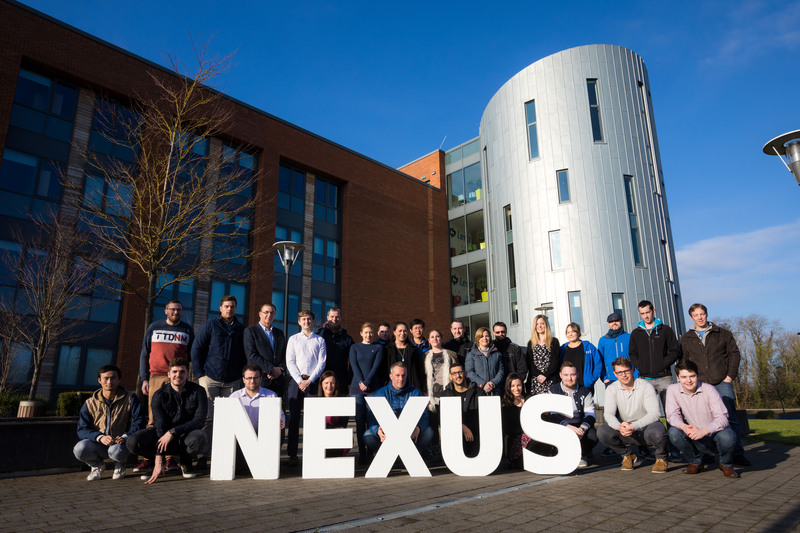 Nexus is a growing community of entrepreneurs which: leverages the University's knowledge base; enables accelerated business development; and makes connections with potential investors, experienced entrepreneurs and the wider community.